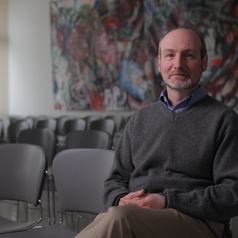 Mark Winfield is a Political Scientist and Professor of Environmental Studies at York University. He is also Co-Chair of the Faculty's Sustainable Energy Initiative, and Coordinator of the Joint Master of Environmental Studies/Juris Doctor program offered in conjunction with Osgoode Hall Law School. He has published articles, book chapters and reports on a wide range of environmental, economic, energy and climate change law and policy topics. His book, Blue-Green Province: The Environment and Political Economy of Ontario was published by UBC Press in 2012.